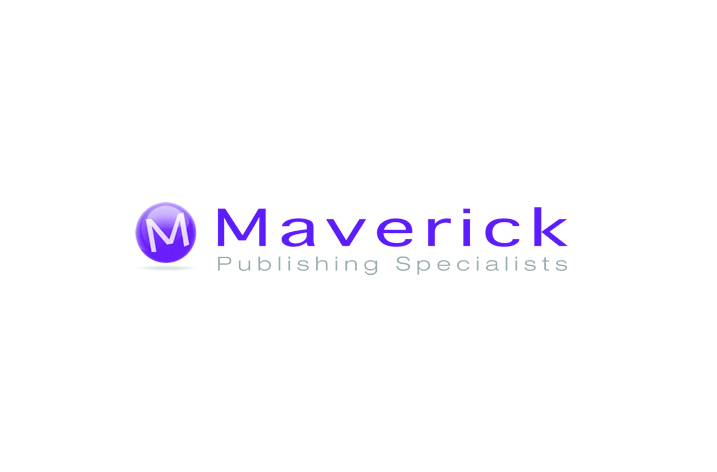 Recent client demand for specific expertise and support across all three of its core service areas has resulted in Maverick Publishing Specialists Ltd., the strategic consultancy and outsource services company, adding a number of senior level expert Associates over the last 3 months. Further strengthening its ability to provide Board level and specialist support in Marketing, Sales, Market Research, and all areas of Content and Technology consultancy, Maverick is seeing an Industry in strong growth mode. Recent additions to its Publishing support team include Ruth King, as Affiliate Senior Associate, Open Access. With deep experience of open access, change management and process development, Ruth was previously Editorial Director for Springer Nature’s open access journals in Health Sciences, at BioMed Central. Linda Gardner, has also joined as Affiliate Associate, Medical Publishing and Communications. Linda is a medical publishing and medical communications professional with over 25 years’ experience working for the likes of the Current Science Group, Springer and Future Science Group in a variety of senior management roles. Mark Styles, is Maverick’s new Affiliate Associate, Higher Education Textbooks and Online Digital Learning and has over 10 years’ experience in the Higher Education textbook and digital solutions market, gained in a variety of editorial, advisory and management roles with John Wiley & Sons Ltd. And illustrating the widening of different market sector client demand, Edwin Bailey, has come onto the team as Associate, B2B Publishing. With over 16 years’ experience in trade, professional and business publishing, Edwin has worked for a number of publishing companies including Financial Times Business and Informa before setting up his own business URCH Publishing (which he sold in 2012). 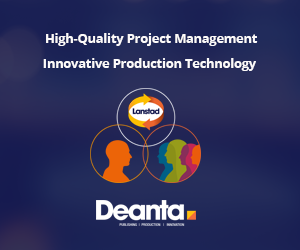 Maverick’s Technology and Content Division has also seen a rich level of Associate growth in recent months, illustrating that new product, content and service development in the Publishing Industry is accelerating greatly. Nancy Roberts came on board in January as Senior Associate and has already delivered her first assignment. Nancy has worked in a variety of production and operations roles across publishing for the last 20 years, culminating in her most recent role as Academic Global Operations Director at Cambridge University Press. Lettie Conrad, Affiliate Associate, Product Research and Development also came on board in late 2016 and brings more than 15 years’ experience in scholarly publishing, most recently via senior management positions with SAGE Publishing. Based in the US, Lettie is Maverick’s lead specialist in UX / UI and content / platform discovery including web analytics and custom benchmarking for evidence-based product management. Often working with Lettie is Alicia Warren, Affiliate Associate, User Experience. Alicia is a UX professional who has served as the project lead in publishing on products ranging from SAGE journals to online learning platforms and marketing landing pages at Wiley. Adding to the Senior team expertise is Helga Zunde-Baker, who also joined in January as Senior Associate. Helga has almost 25 years of experience in academic and professional publishing, working for in the past for organisations as diverse as the British Standards Institution, The Lancet (Elsevier), The Chambers Dictionary, and IDS (Thomson Reuters). Most recently Helga was Global Head of Production at SpringerNature and prior to that was Publishing Services Director for Palgrave Macmillan. The Maverick Marketing, Sales and Market Research team has also seen recent growth in numbers with Genevieve Collett joining as Senior Associate, Marketing and Market Research. Having worked in academic research publishing for more than 20 years, Genevieve has held positions in marketing, sales and editorial management for Wiley, Nature Publishing Group and Taylor and Francis. Most recently she has specialised in Learned Society and Association partnership marketing. Andrew Neilson, Affiliate Senior Associate, Sales and Marketing, has over 20 years’ international sales and marketing experience in academic and STM publishing, most recently as Channel Director, EMEALA at Elsevier Science and Technology. Prior to that, Andrew was Director of Sales and Marketing EMEA at Houghton Mifflin International, responsible for sales and marketing of Houghton Mifflin’s college and trade/reference portfolios in EMEA. And lastly, Clare Wratten, has joined the team as Affiliate Associate, Marketing and Communications. Clare is an industry professional with over 18 years’ experience in field, and specialises in both strategic and tactical PR communications as well as Social Media.